The Bull Shot is a drink for acquired tastes, one that you will either love or hate. Though it was a big hit in the 60s and 70s, the Bull Shot is making a surprising comeback as it appeals to drinkers looking for that retro vibe. What is the Bull Shot? Well, if you take the tomato juice out of the ​Bloody Mary and replace it with beef broth or consommé, you have a Bull Shot. Just like our favorite brunch drink, it can be spiced and flavored to your taste. You may even want to join Bull Shot fans who enjoy it warm in the winter. In that aspect, it's a lot like drinking spiked soup. Pour the ingredients into a cocktail shaker filled with ice. 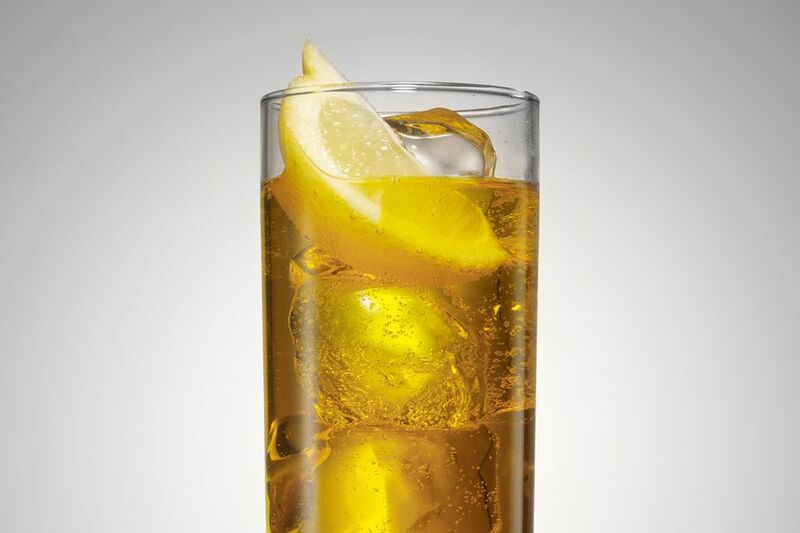 Strain into an old-fashioned glass filled with ice. Top with a bit of fresh ground pepper. Orange Juice or Tomato Juice: How Will You Take Your Sangrita? Is the Cement Mixer the Worst Shot Ever? Shot, Sipper, or Blended: How Will You Take Your Girl Scout Cookie?